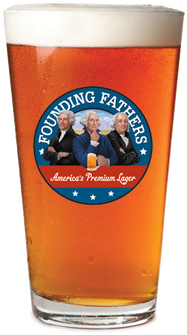 America's Premium Lager - Founding Fathers Brewing Co. Founding Fathers Amber, Light and Pale Lagers are superior tasting domestic premium beers brewed with the finest quality ingredients. 50% of our profits support American military families. All donations are administered through military non-profits. Promotional products for the Founding Fathers brand are currently being developed and will be available soon. Now available in New York state! 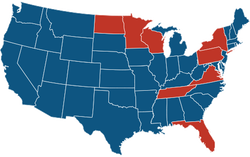 We currently have distribution in 8 states with more coming soon. Check the list for distributors in your area.